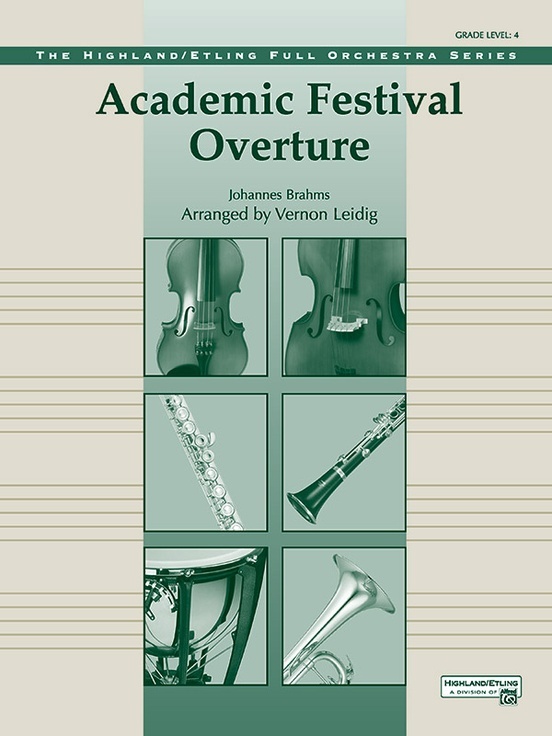 Academic Festival Overture was written in 1879 when Brahms was given a degree of doctor of philosophy by the University of Breslau. 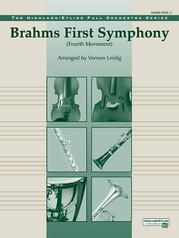 As a spirit of gratitude, Brahms composed the overture for the occasion. 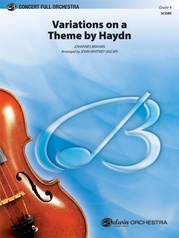 The whole overture is built on themes taken from a memorable collection of German student songs; the songs are developed in a variety of tempos, styles and moods. 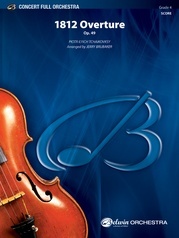 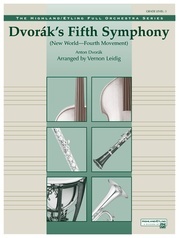 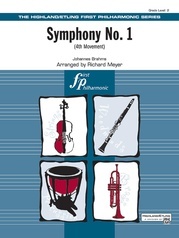 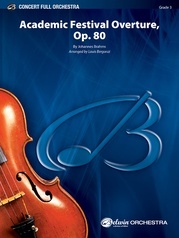 In the closing section, the melody is presented in a stately and dramatic manner, and the orchestra plays with full force, bringing the overture to a triumphant conclusion.